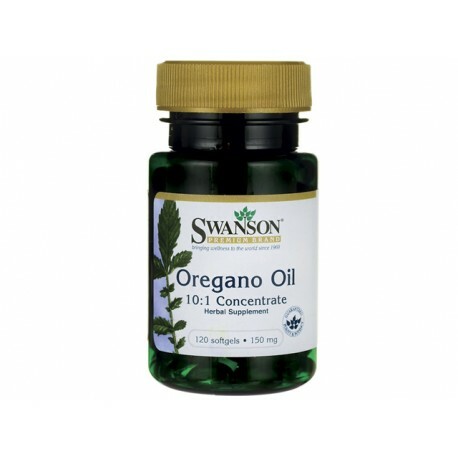 Oil of oregano is an excellent assistant in the fight against allergies, infections, eczema, psoriasis, diarrhea, rheumatism, arthritis and many others. 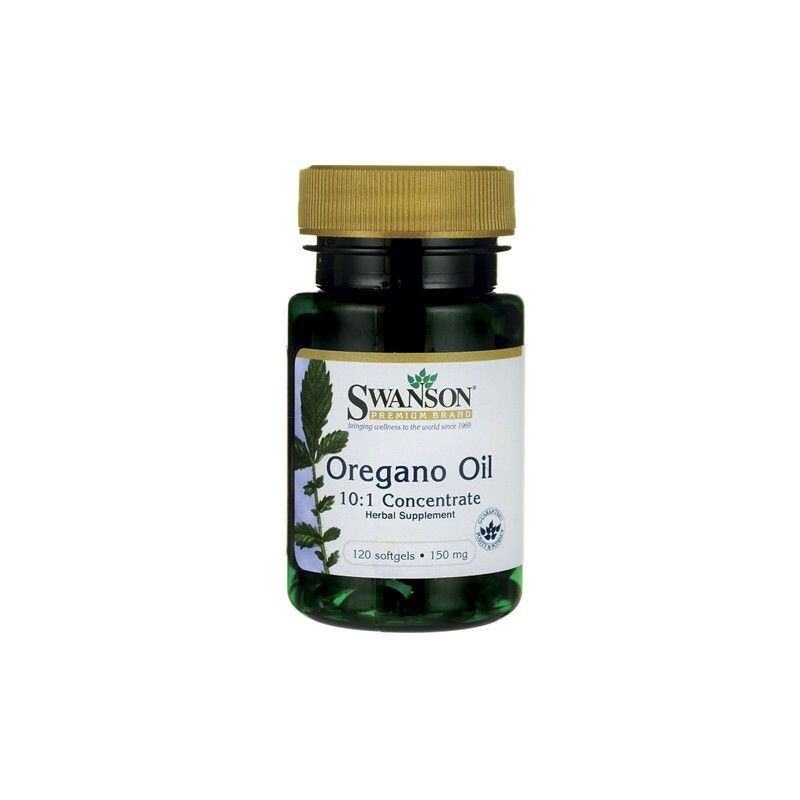 Get concentrated all-natural support for gastrointestinal, respiratory, and urinary tract health with Oregano Oil. Chefs have long valued oregano as a culinary herb, but herbalists will tell you it is even more valuable for the many health-promoting qualities it possesses. Our high-bioavailability softgels feature a potent 150 mg of concentrated oil of oregano extract in a base of extra virgin olive oil. As a dietary supplement, take one softgel one to four times per day with water.